Sugatsune is Getting Hooked on Design Trends at Booth #N3048 - Sugatsune America, Inc. 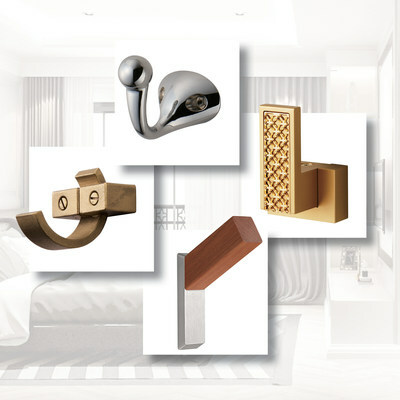 In addition to new decorative hook collections, Sugatsune America will feature new premium hardware solutions in real-world applications designed to stimulate creative ideas for architects, designers and custom home builders so they can create spaces that will captivate their clients. "Like our hooks, Sugatsune prides itself on creating unique solutions that not only solves a functional problem but provides users with a wow factor," Nakamura notes. The LIN-X series, which includes the LIN-X1000, LIN-X450, and the LIN-X600, will do just that. A line-up of lateral opening door systems that not only creates a flush appearance and allows full access into areas where space is limited, but functions in a way for users to see that not all doors swing alike. 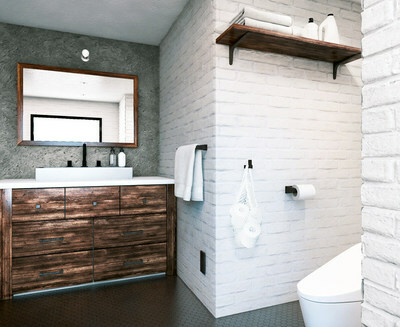 Be sure to stop by KBIS 2019 Booth #N3048to experience it for yourself and learn about the wide range of other Sugatsune hardware solutions. And for those that want to wrap up the day and relax, Sugatsune will be hosting happy hour on February 19th and 20th between 3-5PM at the booth. To learn more about Sugatsune and for information about the over 6,000 products in stock in the U.S, visit http://www.sugatsune.com/.